A play on our area code, 608 Day celebrates all that Janesville has to offer. 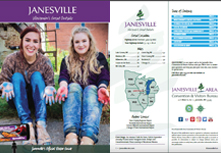 Area businesses and organizations will have events, specials and promotions to encourage people to come downtown and celebrate Janesville. The day kicks off at 6:08 AM with Breathe Yoga on top of the parking ramp at Wall St and Parker Dr ($10, click here to pre-register or pay when you arrive). 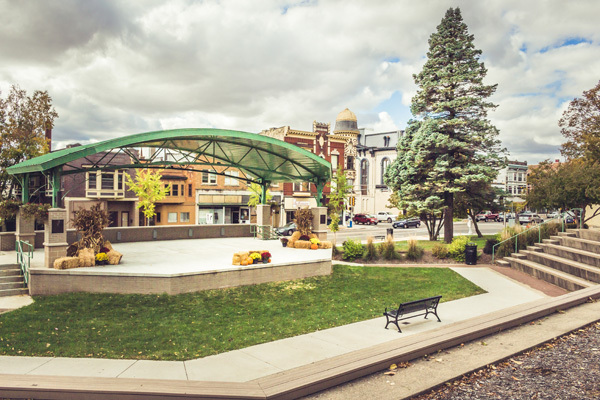 Celebrate the grand opening of the new outdoor fitness court next to the bus station at Court St & River St from 1 - 4 PM, tour the Wisconsin Wagon Company at 3:30 PM, and enjoy live music at the Marvin Roth Pavilion in Courthouse Park from 6 - 8 PM. Participate in a Downtown Janesville Scavenger Hunt all day/weekend long. Watch for specials from downtown businesses.